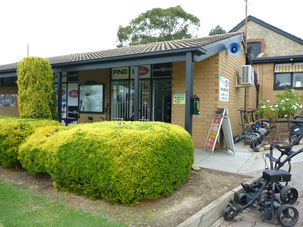 Our club Professionals, Cameron and Shanan Scott, operate a well stocked and competitively priced Pro Shop, which is a member of the national “On Course”chain. 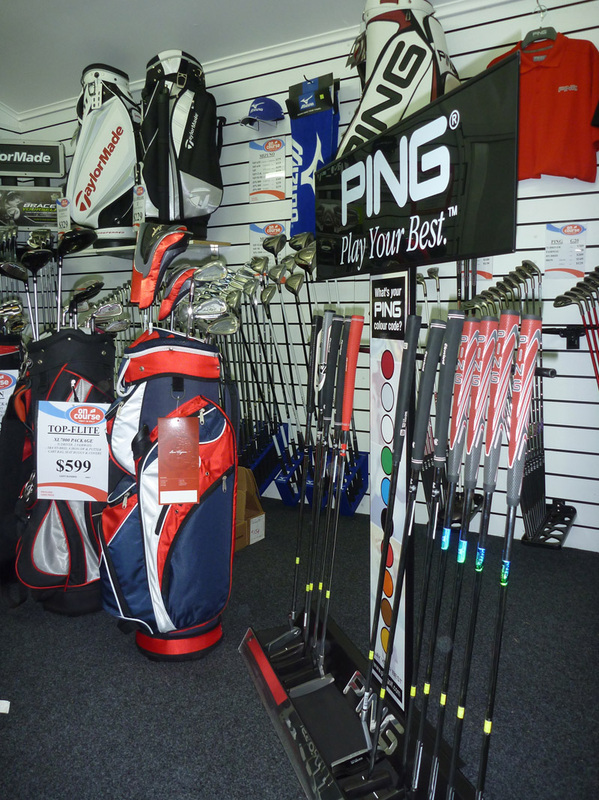 Cameron and Shanan are fully certified golf instructors and will see to all your golfing needs – including providing you with professionally fitted golf clubs and accessories, clothing, footwear and Gift Certificates. 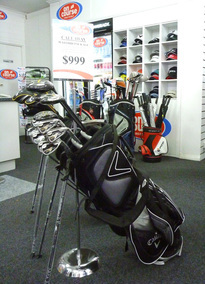 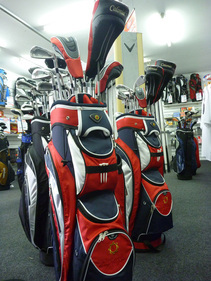 They also offer golf lessons to improve every aspect of your game.